Find an Eau Claire, WI real estate agent to help you buy your home. Contact our Eau Claire, WI realty office today about buying your home. Find an Eau Claire, WI real estate agent to help you sell your home. Contact our Eau Claire, WI realty office today about selling your home. 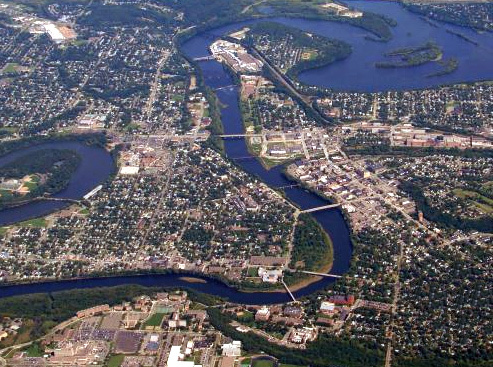 Choose Woods & Water Realty in Eau Claire, Wisconsin to assist you with buying a home. Effective marketing is more than sticking a sign in the yard. Successful marketing means utilizing multiple marketing techniques to draw in the largest pool of buyers. Besides listing your home for sale on our website (which has more extensive search features and buyers tools than any other real estate agency in the Eau Claire, WI area), it is also listed in the northwestern Wisconsin MLS so it appears on every real estate agency's website. We also advertise your home for sale on the Charter Main Street TV program, numerous Eau Claire area publications, and our own property brochure that has a circulation of over 20,000.